For those of us who aspire to sell our art, even make a living, our strategies may include 1) creating a web site, 2) finding a gallery to display and sell our work, and 3) driving prospective customers to those online or physical places to view and purchase. All three of these strategies may be aided by having a free or paid listing on some of the many online galleries that have popped up on the Internet. But where do you start? Entering a Google search for “online art galleries” yields 11.5 million results! Here are some things to consider, gleaned from an admittedly quick look at some of the sites and some feedback from participating artists. · Start with our own Artists of Utah listing of artists where, for just $15 for setup, you can have three images of your work and a link to your own web site. Go to www.artistsofutah.org and click on “artists.” Then follow the link to “FAQ” information on how to get listed. · Check out Robert Gen’s site, www.painterskeys.com. Click on “art directory” and “get a free listing” and follow the directions. This site also offers a “premium” listing for $100/year. · The Vision Grove is another site that offers a free “Aspen” listing on which you can display five images, or other fee-based listings with additional features and more display space. · Espectro also offers free space for five images or an upgrade starting at $20 for a year. Interestingly, this site offers a “starving artist sponsorship” opportunity that tries to find a sponsor for your work if you can’t afford the fee. · Saatchi Online, based in London, claims to be a launching pad for unknown, contemporary artists. Because it’s a well known physical gallery as well, it may offer better exposure to international art buyers than some of the other sites, but that’s just speculation on my part. Any of these sites may help drive viewers to your own web site, if you have one. But are there any downsides? You may want to look at the art that’s displayed and ask yourself if your work would be in good company. Though the work in an online gallery is much more diverse than that found in a physical gallery, you’d still want to be sure that the quality of your work is a good fit for this site. You should also look at other site features, such as spam control. On some sites, if a viewer wants to send a message to the artist, they must enter a code, which appears as letters or numbers in a patterned background. This helps prevent spammers from accessing your email or web site. What if you don’t have your own web site? If you don’t yet have your own web site, well, some of you may be asking, “Why do I need one anyway?” Again, it depends on your goals and objectives, but if you want wide exposure for your art in hopes of selling it, getting it online really helps. It’s an easy, inexpensive way to show people your work; it lends credibility to you as a professional artist; and if your work is already in a physical gallery, the web site can help send buyers there. If you don’t feel ready to create your own site, you could pay someone to do it for you. Expect to spend $500 to $2,000+, depending on the features and the unique design elements you want. If you choose a good designer, this option offers you the ultimate in flexibility for a unique look and features, including audio, video, a blog, and many other options. A question to ask yourself – How much do you want to pay someone to maintain and update the site for you? Or how much time are you willing to invest in learning to update and maintain it yourself? With a program like Contribute, it’s not that difficult, but it does take some time. The Artists of Utah Message Board has a Website & Production Services section, with a list of local web designers. 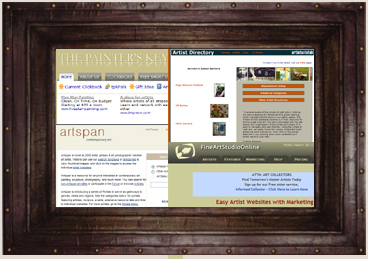 · Artspan – Artspan offers sites from $13.95 to $19.95 per month. The main difference in the three cost levels appears to be the number of images you can display (from 12 to unlimited), and the ability to arrange images in different category pages (i.e., landscapes, figures, flowers, etc. ), and the ability to further personalize the design of your site. One thing that attracted me to Artspan is the fact that it appears high up in the Google search engine when searching for “online art galleries.” Artspan also offers a good traffic counter, which lets you see how many visitors look at your site. It appears that a shopping cart function is not included, but PayPal can be added. 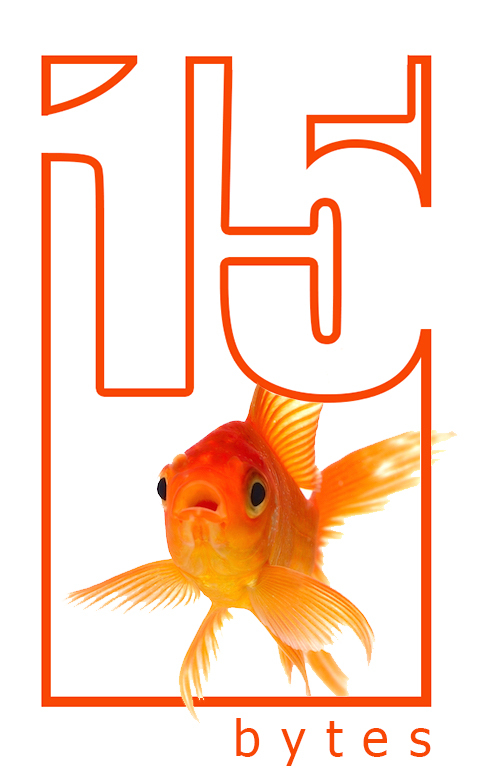 Even if you already have your own site, you can join the Artspan community as an “associate,” for $35/year. This will give you visibility on their site and a link that may drive visitors to your own site. · ArtId – I discovered ArtId from their ad in American Artist Magazine. They offer three levels of membership, starting with free (for six gallery images, a guest book, blog, and information about yourself); a Silver Membership for $9.95/month (100 images); and Gold Membership for $14.95/month (unlimited images, plus your own domain name). Both the Silver and Gold levels allow you to sell art from your site using PayPal as well as sell your art in the ArtId eBay store (paying a 20% commission to ArtId). · Fine Art Studio Online (FASO) – This gallery offers an introductory month free, then five levels of web sites from beginner levels (five or ten images) to three more advanced levels allowing 100, 200, or 300 images. Prices range from $8 to $40 per month. All levels include PayPal integration as well as many other features. What do artists say about these galleries? It’s pretty easy to contact artists from these galleries, though you may not get a response right away. I looked specifically for Utah artists using some of these galleries and was able to get feedback from a few of them. I contacted Juliette Caron, a Utah County painter, who said that she researched quite a few different sites before choosing Artspan. Affordability, flexibility for customizing her layout, the option of displaying art as thumbnails or a slideshow were the features that sold her. The best way to decide what kind of web presence you want is to start browsing. Take a look at the galleries mentioned in this article and get a feel for what each offers for the cost. Visit other galleries that come up on a Google or Yahoo search. Go to the Artists of Utah directories, where you’re likely to know many of the artists, follow the links to their web sites and see which ones you like. Then, find out who designed and who hosts their sites and explore the advantages and costs of working with the same vendors. Then you’ll have a lot of information and can make an informed decision. Meanwhile, if you already have a web site, experiment with some of the free listings and learn what you can from the experience.